With the last episode of the seventh season fast approaching, we already feel nostalgia in the air! To celebrate everyone’s favorite show, we have put together a list of the top destinations from the series that you can visit. For those who aren’t up to date with the latest episode, beware of spoilers! Castle Ward and Carncastle are the main filming locations for the Starks’ base in Winterfell, while Magheramorne Quarry is commonly used for Castle Black. The heroic fight of Hardhome was shot at Magheramorne as well. With Jon away forging an alliance with Daenerys, it’s up to Sansa, the Lady of Winterfell to keep everything in order until the King of the North returns. 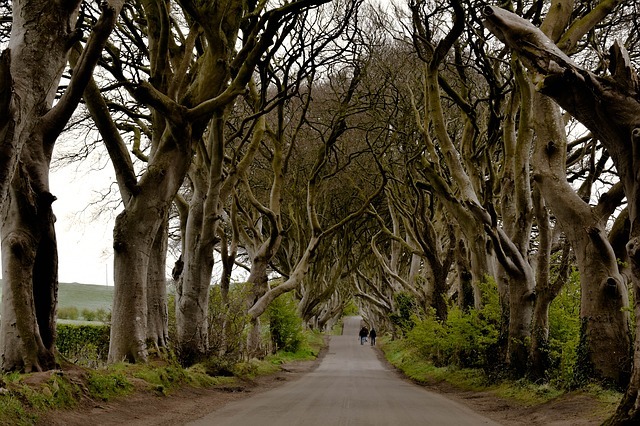 Other parts of Northern Ireland serve as the Dothraki Sea (Glens of Antrim and The Leslie Hill Estate), the Greyjoys’ Iron Islands, shot in Murlough Bay and the famous road from King’s Landing located in The Dark Hedges. Because the majority of these locations are based along the country’s eastern coast, you can simply rent a car and drive to any of them in less than two hours. 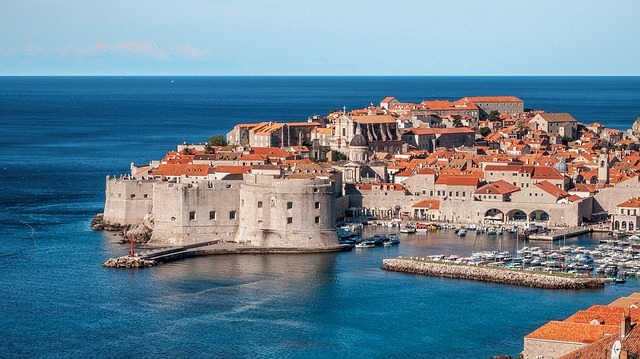 Dubrovnik, or more commonly known by Game of Thrones fans as King’s Landing, is a beautiful Croatian city located on the shore of the Adriatic Sea. Currently under Cercei’s rule, the historic city’s stone walls, theatrical cliffs, and astonishing views make it the ideal seat for the king(s) of Westeros. 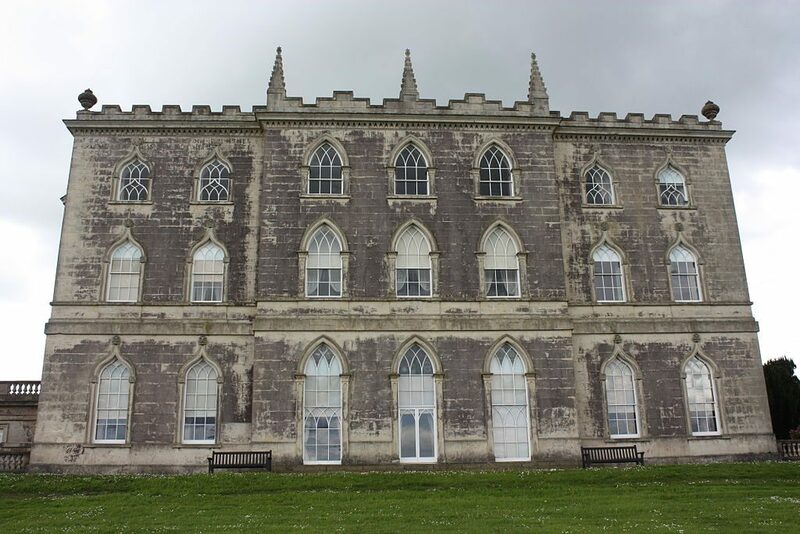 Although the dragon skulls may be long gone, the castle and the ancient, snaking passageways will guarantee an enthralling visit. 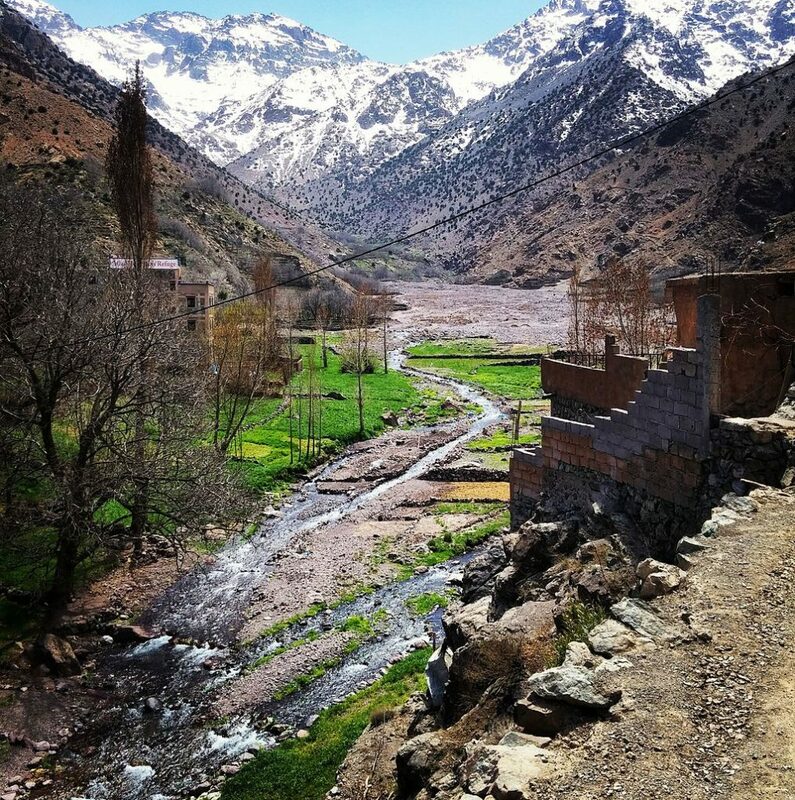 Follow in the footsteps of Daenerys Targaryen in the High Atlas Mountains, the spectacular setting for her passageway to the narrow sea. 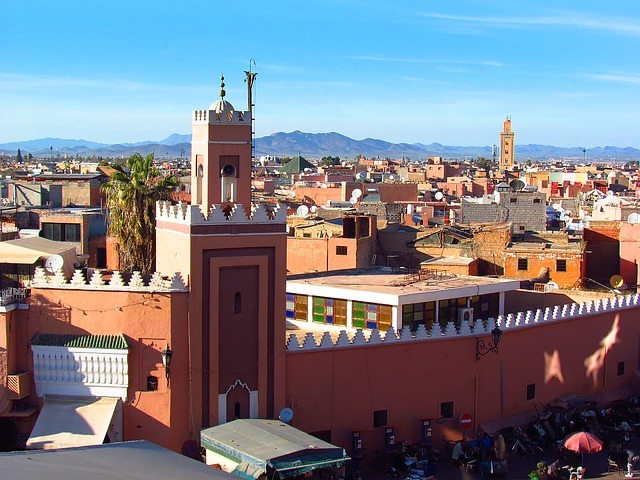 If you’re wondering where the slave-trading city of Astapor where Dany freed the Unsullied is located, then we’re happy to let you know it’s also in Morocco. 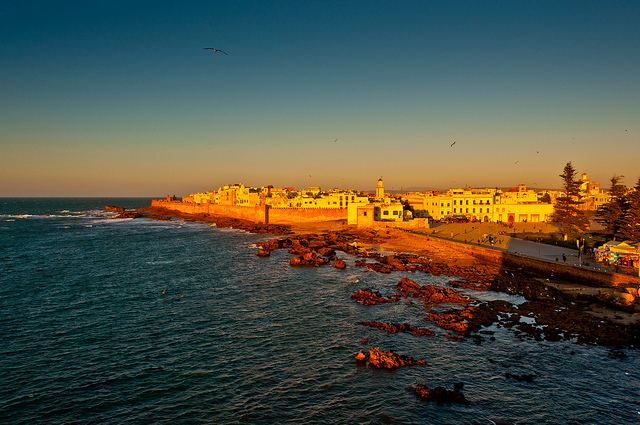 It is a fortress in Essaouira and a UNESCO World Heritage Site. Dany and Khal Drogo’s unforgettable wedding was set in Ouarzazate a.k.a. the Free City of Pentos, another town in Morocco. The town is also known for the Atlas Film Corporation Studios, open to sightseers for tours of the many sets from films such as Kingdom of Heaven or Babel. 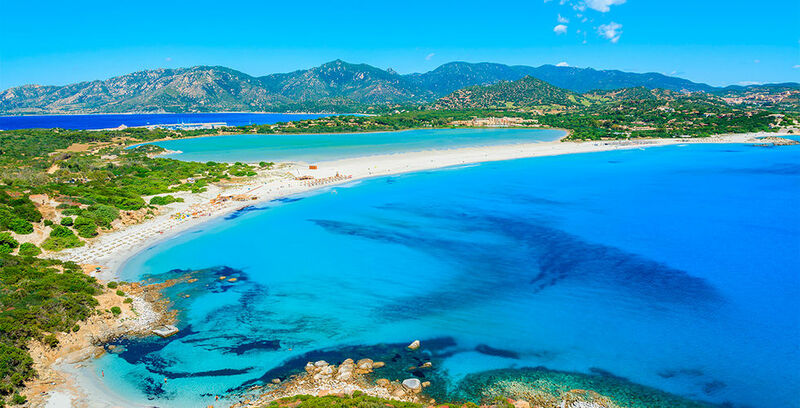 A hidden gem surrounded by mountains and filled with a rich history, the village of San Pantaleo in Sardinia oversees the iconic shoreline of Costa Smeralda, with ocean views, suggestive of those controlled by Littlefinger, or Lord Baelish’s ships. While the upper levels of the Alcazar are the royal family’s seat, the manor’s lavish gardens are used as the Water Gardens of Dorne. Because the Alcazar’s stairways were so narrow, the production team had to use cranes to get their gear up to a few of the Citadel’s balconies. 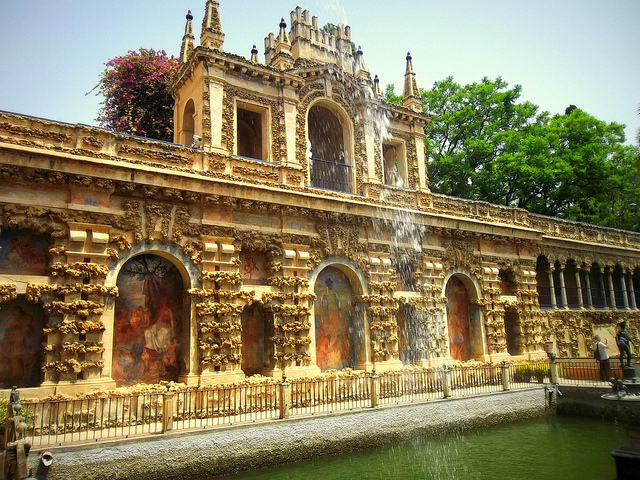 Currently, more than 8,000 tourists visit Alcazar on a daily basis, making it one of the most-visited attractions in Seville. 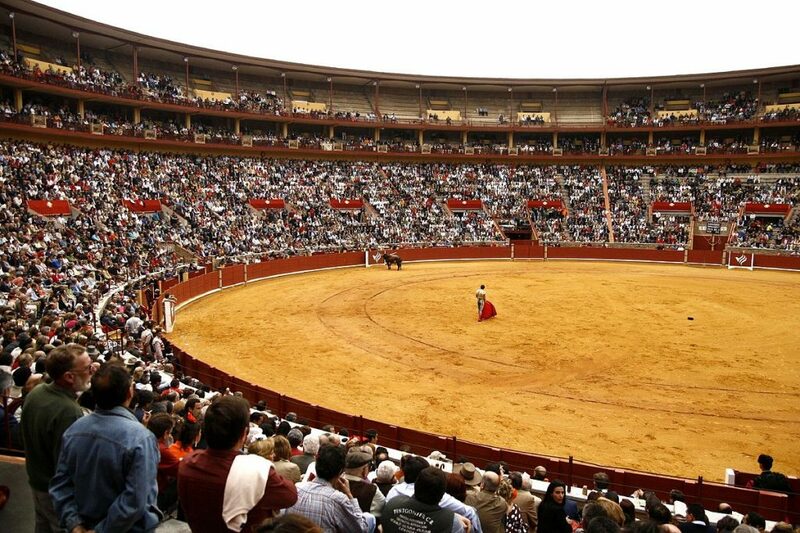 The national monument found in southern Spain, the Plaza de Toros is an ancient bullring that was transformed into a gladiator arena for a scene in the fifth season of Game of Thrones. The arena was picked because of the stone construction is comparable to those found in Dubrovnik, the home of King’s Landing. The East Wall of Doune Castle and the Lord’s Tower in Scotland is the set for the infamous episode when Bran Stark was pushed from the window for seeing something he shouldn’t have. 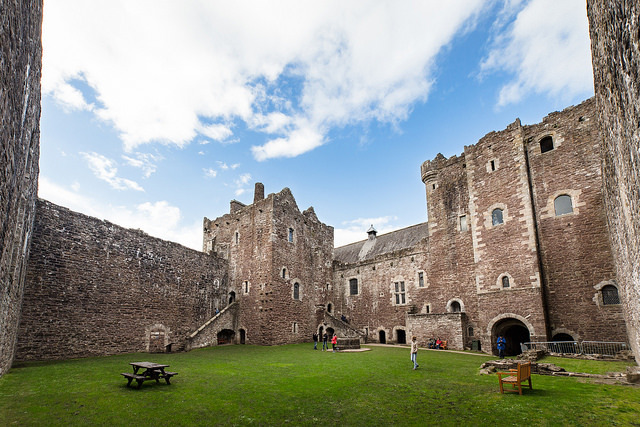 Initially built in the 13th century, Doune Castle boasts a wonderful nature walk through the estates for tourists. 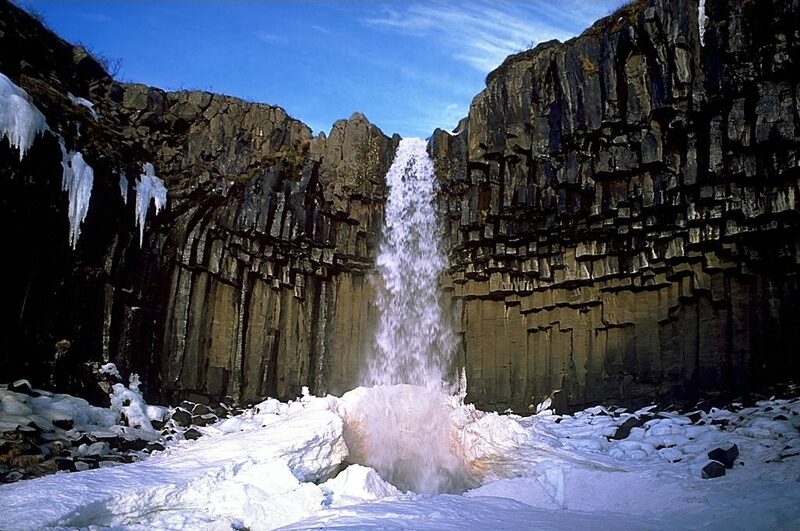 Wander beyond the wall in Iceland, and see the remarkable wilderness for yourself. You can even see the magical northern lights if you go in the right period. 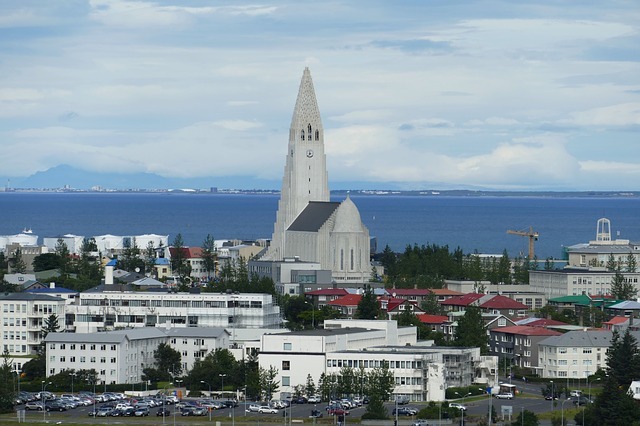 Relax in hot thermal pools, enclosed by snow and experience what life could have been like for the Night’s Watch in some of Reykjavik’s many historic museums. Europe’s biggest Ice cap, located at the Jokulsarlon Glacial Lagoon in Iceland forms the ideal location for the Land Beyond the Wall. Careful though, don’t get caught by White Walkers – they have a dragon now! The thrilling love story between Jon Snow and Ygritte took place in Skaftafell National Park, from Snow and Halfhand’s surprise attack on the Wildlings to the near beheading of our favourite red-head. The park is open all year for Game of Thrones fans or visitors just in search of a glacier trek. If you are looking for a once-in-a-lifetime trip to one or more of these iconic Game of Thrones shooting locations, Holidaysplease can help make your dream a reality. Just contact us and one of our travel experts can put together a unique holiday you will remember forever!